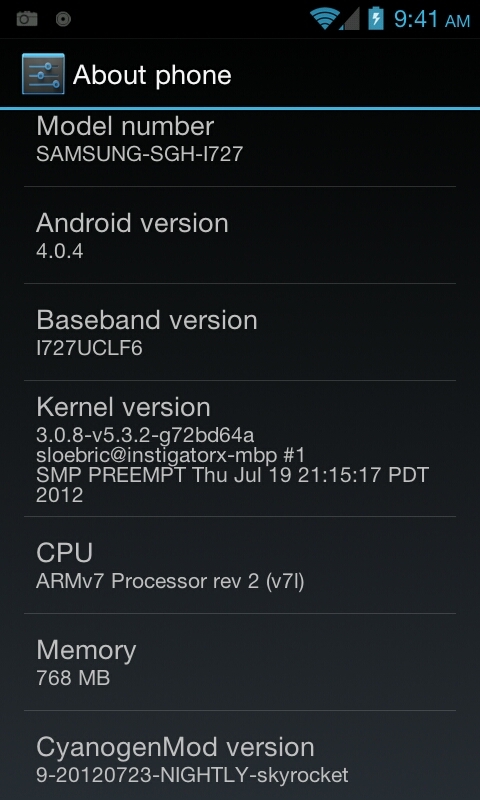 If you are coming from another ROM that is not CM9, Wipe everything (system, data, cache). 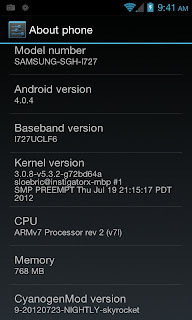 If you are upgrading CM9, including NIGHTLYs, just wipe system. Note: As of this post, RockoDev offers v7.02 of Beats Audio Mod, however I had issues with popping and clicking from this version, so I suggest v6.27.